The Benefits of Hiring Recent Graduates from Dental Schools! Have Questions About Writing a Great Job Ad To Attract New Graduates? 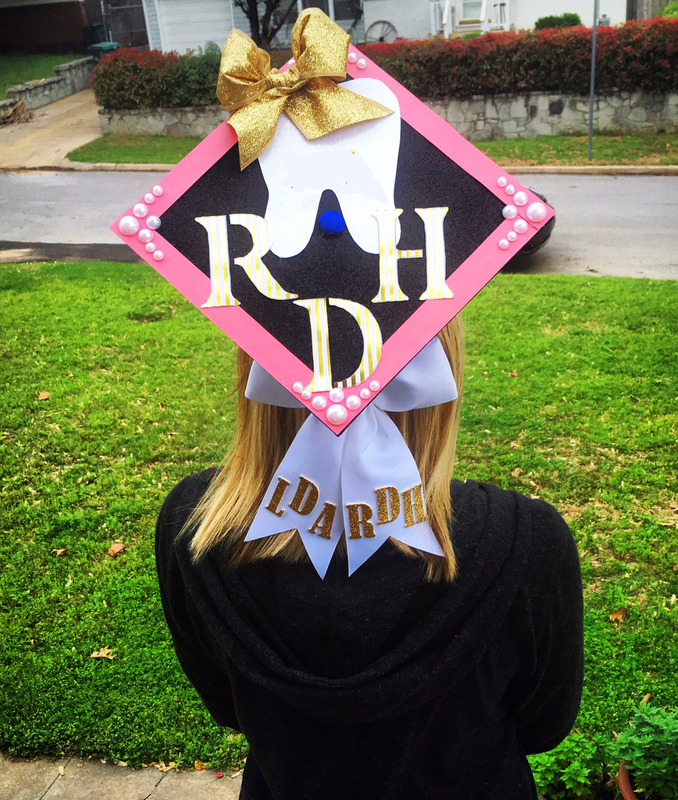 2017’s graduation season has supplied the world with new, bright and fresh dental workers. Perhaps, you are looking for a new dentist or a dental assistant, so let DentalWorkers.com give you the lowdown on the benefits (and there are plenty!) of hiring recent graduates from dental schools! • Salary-Saving Benefits: According to DentalWorkers.com a new Dental Assistant graduate with no experience in the dental field, will command an average salary of 28k per year. Compare that to a dental assistant with 10 years’ experience, whose average salary is $35k per year. Obvious savings. • Recent dental school graduates have a higher comfort level with new technology, including computers, apps and software. Four out of every five millennials own a smartphone, compared to just two out of three 35 to 54 year olds. Recent dental school graduates are eager to adopt new gadgets and technologies, making them extremely valuable dental team members. • Recent dental school graduates have learned the newest, up-to-date dentistry techniques. • Recent dental school graduates are easier to manage. Reasons for this may include that they don’t feel as entitled as veteran dental workers. They tend to be more focused on their day-to-day workload, than on dental office gossip, politics or being bias – one way or the other. Even though recent graduates will initially require more training and managerial attention, over time, they will actually require less direction from their dental manager. • Recent dental school graduates can work longer, uninterrupted hours, as they don’t usually have families yet or other things that can tie them down like older dental workers do. • Quick learners with adaptability: recent graduates tend to be younger and therefore have an advantage of absorbing, understanding and following training and new instructions with a higher rate than older dental workers. • You can cultivate your recent graduates and mold them to how you want them to fit into your dental office. Indeed, there are a lot of benefits to hiring recent graduates from dental schools. Choose a DentalWorkers.com job ad package and attract this fresh group of qualified newbies! Great news! DentalWorkers.com job ad packages are on sale through July 31 – save %10 on any dental job ad package! Just enter MidSummer as the promo code when you check out.